Amari Baking Center offers baking classes to individuals who want to learn how to bake using original Cookswell charcoal ovens. 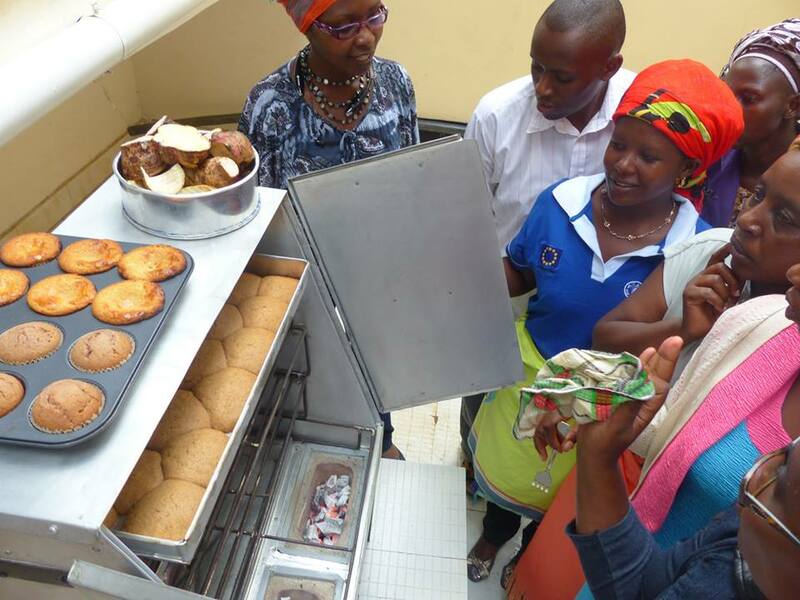 We also offer basic business start-up training for those who want to start small baking businesses. We do groups vocational training anywhere in East Africa as well. 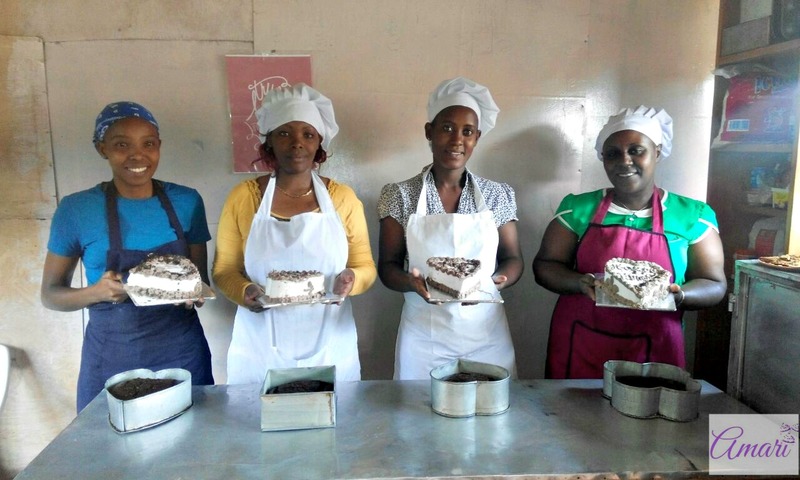 We hold classes in our home-based bakery workshop located on Ndwaru road off Naivasha road, next to Pelida School. We’re in the Riruta/Waithaka area in Nairobi. 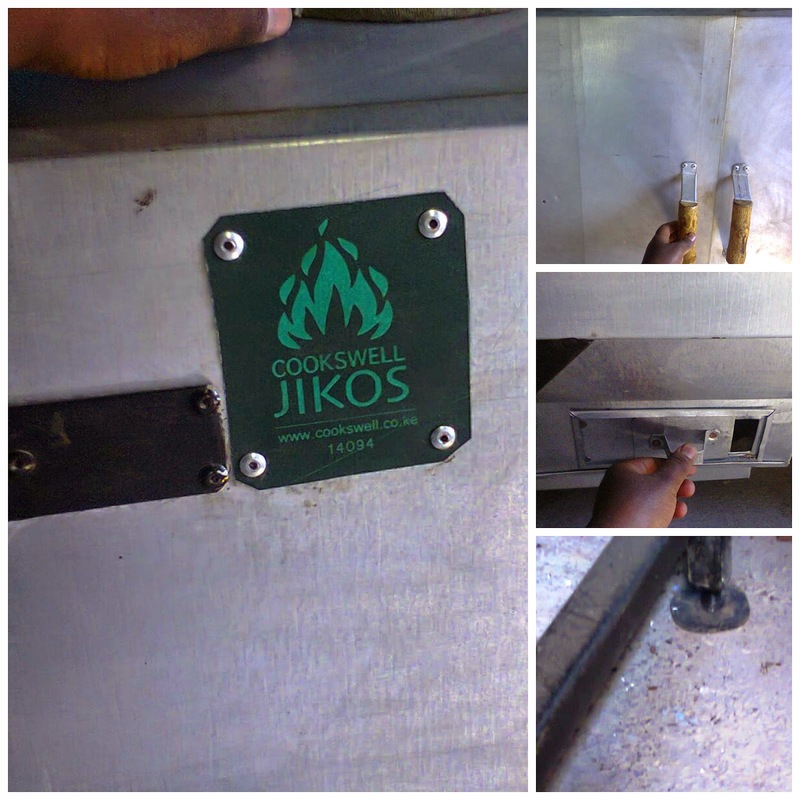 We use original Cookswell charcoal ovens to bake and train our students due to their efficiency, effectiveness and economy. They are the best option for anyone starting a small baking business on a budget. We offer group classes of up to 4 students for each class. This ensures a personalized learning atmosphere for everyone. We also offer one-on-one classes at an extra cost. We schedule different courses each month and students can book a class a month before based on their preference and current intake. 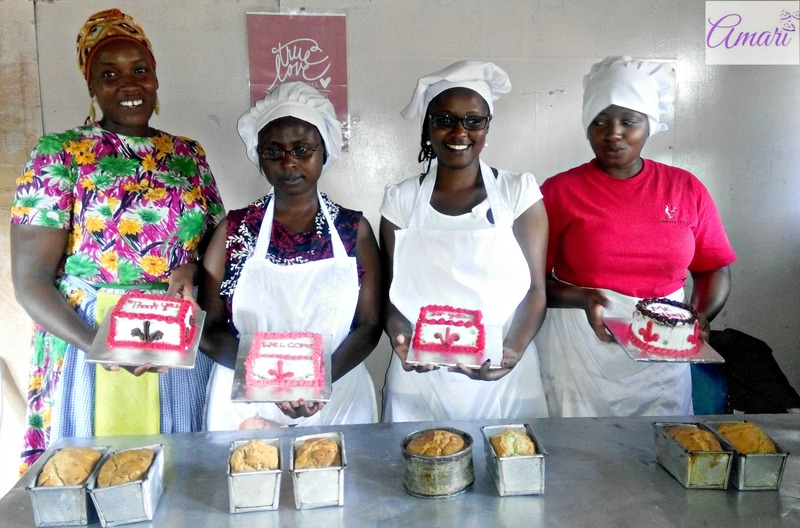 We also offer vocational training for groups anywhere in Kenya. For more details on classes and scheduling; please go to our Classes page or contact us. I’m Veroh and I’m willing to start a small bakery dealing with cookies n cupcakes. Where can I buy quick oats in bulk n semolina ? So encouraging. I love this technique and cant wait to start.